Google Apps may soon be coming to an office near you, with the internet giant confirming that it is splashing out on a European marketing campaign to lure businesses away from the likes of Microsoft and IBM. Google's Apps is the company's attempt to wrest businesses away from market-dominant Microsoft Office in offices across the planet. Declaring that the wing now has 2 million customers, Google said that it would be launching an advertising campaign to get businesses in Britain, along with Japan and France, on its roster. The company's figures suggest that quarter of a million businesses have joined Google Apps since June, with 20 million active users when you roll in the non-fee paying students. 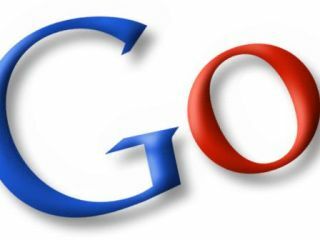 Google's marketing campaign will apparently see print adverts and billboards in major airports and train stations. Of course, for the casual consumer, Google's applications are already online - albeit without the support of the paid-for versions. Google Docs and Gmail give people a cloud-based alternative to Office, although Microsoft is fighting back with web apps in its 2010 version of its application package - due next year.